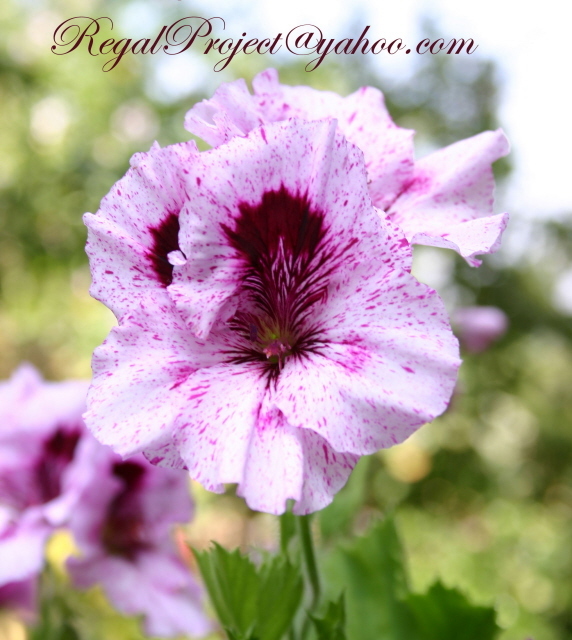 ( Photographs by Cynthia Pardoe ) © 2011, Regal Preservation Project. What is the International Regal Preservation Project? What is a Regal?